Since the Philippines is located in the Pacific Ring of Fire, the volcanic activities has produced different minerals for our country. The Philippines is ranked as the 5th most mineral-rich country in the world for copper, nickel, gold and chromite. Globally, the Philippines places third as the largest gold producer, fourth for copper and fifth for nickel. 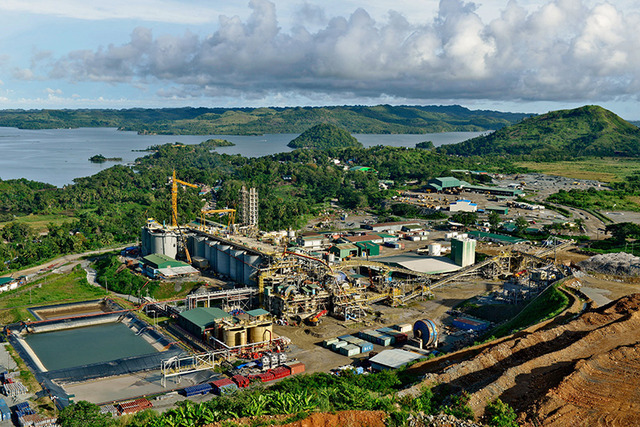 Gold is being responsibly mined in Masbate by Filminera Resources and Masbate Gold Project. Mining has pushed other country’s economy – like that of Canada and Australia – to great heights. They practice responsible mining and it reflects on how they rehabilitate their environment before, during and after mining.